After a short but well-deserved five day rest from a fixture-heavy weekend, it’s finally time for us all to start dreaming of silverware. This weekend’s fixture is a big one. The first of two cup finals the Tons have reached this season takes us to Honeycroft, Uxbridge FC’s home ground in West Drayton. 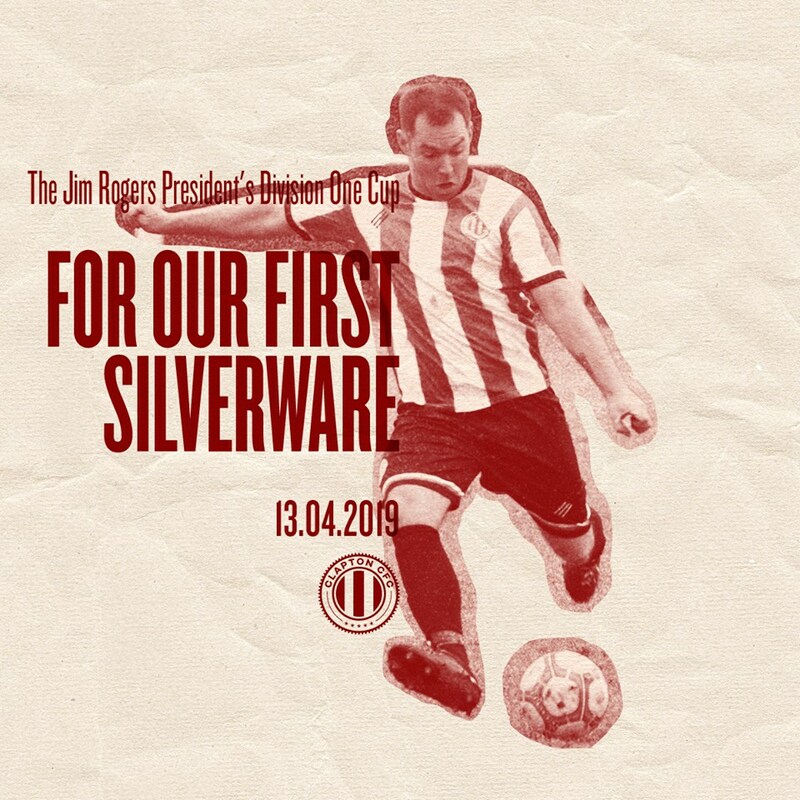 Our opponents are Neasden-based Hilltop FC and the occasion, the Jim Rogers Presidents Cup. An overview of the cup and its previous winners can be found here, but for those still wondering about the namesake of the cup, we’re told Peter Rogers, the president of the MCFL that reintroduced the cup in the 80s, named it in honour of his father, Jim, a great supporter of the league. Hilltop FC play in the MCFL Division 1 West, the same level as us, but are on a massively upward trajectory. They are on the verge of their third successive promotion, remaining unbeaten in the league for almost a full year. 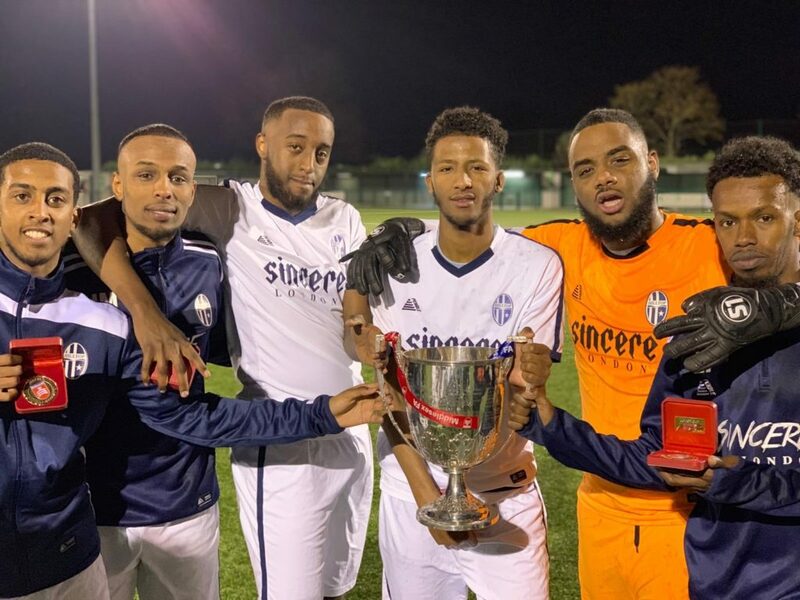 They are also in three cup finals this season, In fact one already in the bag with a 6-1 win over Western Athletic in midweek securing the Middlesex Junior Cup. Goals have been shared around all season, but Ali Mohammed is on a phenomenal streak of 11 in the last 4 games, Needless to say, they should make for formidable opposition. 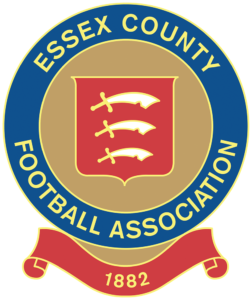 We’ve been defeated only once this season which was in the London FA Junior Cup, we’ve won a cup and are unbeaten in the league so things been going well for us. We had a tricky Christmas period where we came out with some draws but we’re glad we are out of that rot. We’re in a hot rod of form so anything is possible coming into this game. There isn’t really any players to highlight, they’ve all been excellent and we are looking forward to the challenge! However, Tons player-coach, Geoff Ocran says the team is fired up after an historic trip to Barcelona earlier in the week for a friendly against CE Jupiter. After a busy but historical week for the club, it’s time to rest up and prepare for our 1st ever final this Saturday. We would like to thank Sant Miquel and Jupiter for making this weekend possible as well as all the committee members and volunteers who worked around the clock to make sure we made the trip. Lastly all the fans who travelled and all the new fans we made over the weekend. welcome! Back to Saturday, Hilltop seem to be potentially the strongest team from the west equivalent from our league and are still unbeaten this season. We envisage a tight entertaining game and hopefully a Clapton party to end a great week for us! With what is likely to be an impressive travelling contingent making their way to West Drayton, there’s sure to be plenty of noise and support behind the team. The game is at Bostik League side Uxbridge FC’s Honeycroft stadium. It’s on Saturday night and kick off is 7.45pm. Yes, on a Saturday night! Admission is £5, £3 concessions, and free for under 8s. You can pay on the gate. There’s also a programme, food and drink available to buy. The first fans coach to the ground sold out, and a second is filling up fast. Book online while you still can here. There’s also a coach being arranged by Brigata Ultra’ Clapton. If you’re heading there by public transport, the nearest station is West Drayton, around 15 minutes’ walk away. It’s a good hour and a half away from East London, whichever way you’re travelling. 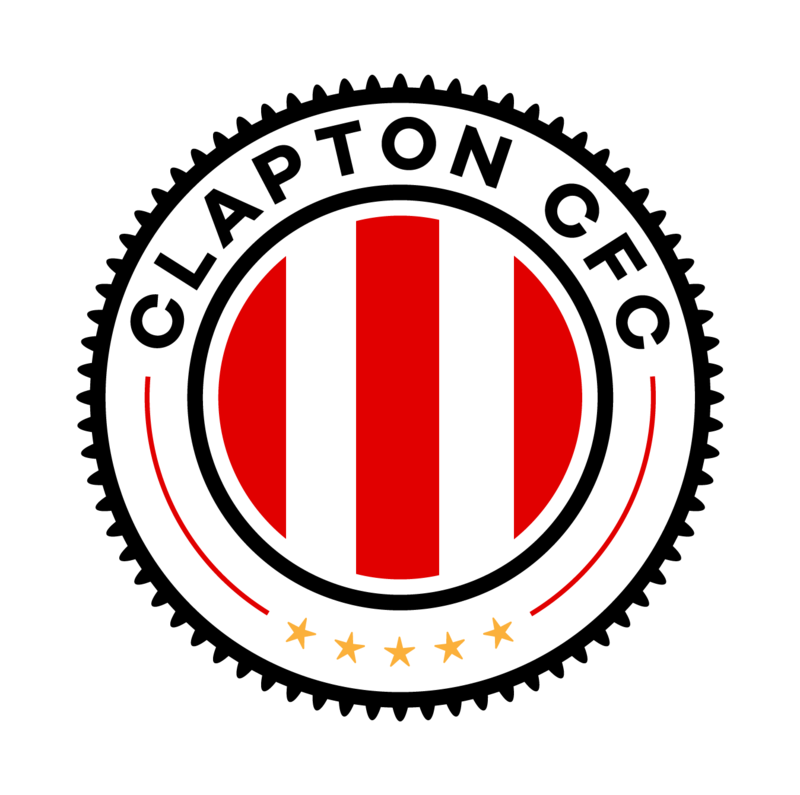 Hilltop FC vs Clapton CFC is on Saturday, April 13th at 7.45pm, at Honeycroft Stadium, Horton Road, West Drayton, UB7 8HX. Join the Facebook event here.